Her style has definitely changed since the glory days (yes, we are in fact referring to Laguna Beach and The Hills—not necessarily her glory days, but they're kind of ours, as far as reality television is concerned). She's forgone the T-shirt-and-jeans look for dresses and jumpsuits, just like she's left behind the "I just came from the beach" look in regard to her hair and makeup. Today, though, she just might have completed her style evolution: She chopped her hair off into a short bob. It's super chic and Parisian-inspired. 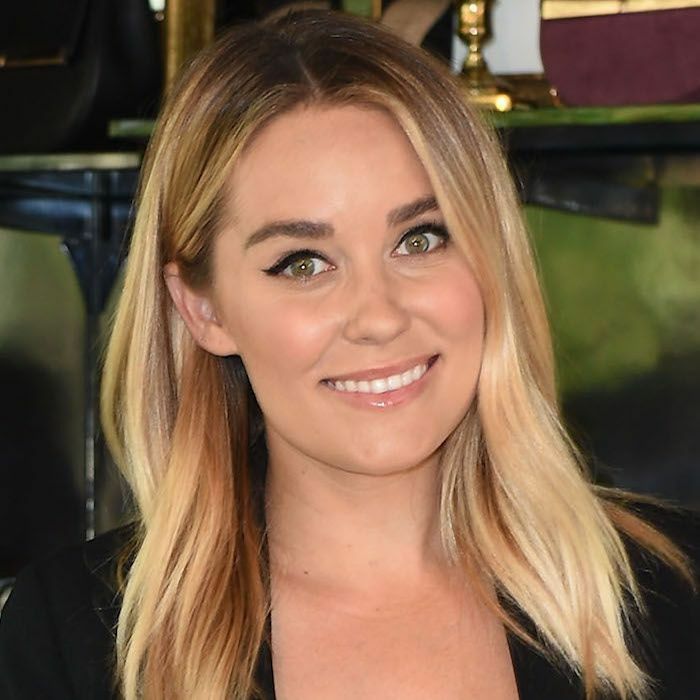 Keep scrolling to see Lauren Conrad's new, short hair. Celebrity hairstylist Kristin Ess posted this photo of Conrad on Instagram, captioning it "shorter & shorter & shorter. this one... constantly raising the effortless-chic bar." We agree. The blunt cut certainly falls into the effortless-chic category—the very same beauty category that French women are famous for. We love how dimensional it looks thanks to Conrad's windswept texture and California-blonde highlights. It makes us want to reach for our favorite Oribe Dry Texturizing Spray ($22), although we're assuming Ess used her own line of haircare products to style Conrad's hair. The stylist's products are chic, effective, and cruelty-free and exclusively sold at Target, so they're affordable, too. We're fans of her texturizing spray as well, which is what we're assuming she used on Conrad's hair. The Dry Finish Working Texture Spray ($14) has a matte finish and a lightweight feel. Short cuts seem to be taking over in celeb circles, as lobs and bobs are becoming ever more present on red carpets. Stars like Priyanka Chopra, Kourtney Kardashian, Kim Kardashian West, and Selena Gomez have all opted for a cropped look. It looks like the short-hair trend will continue on into 2018 with momentum, and we're not mad. Next, see Riverdale's Madelaine Petsch share her five favorite beauty products of all time.